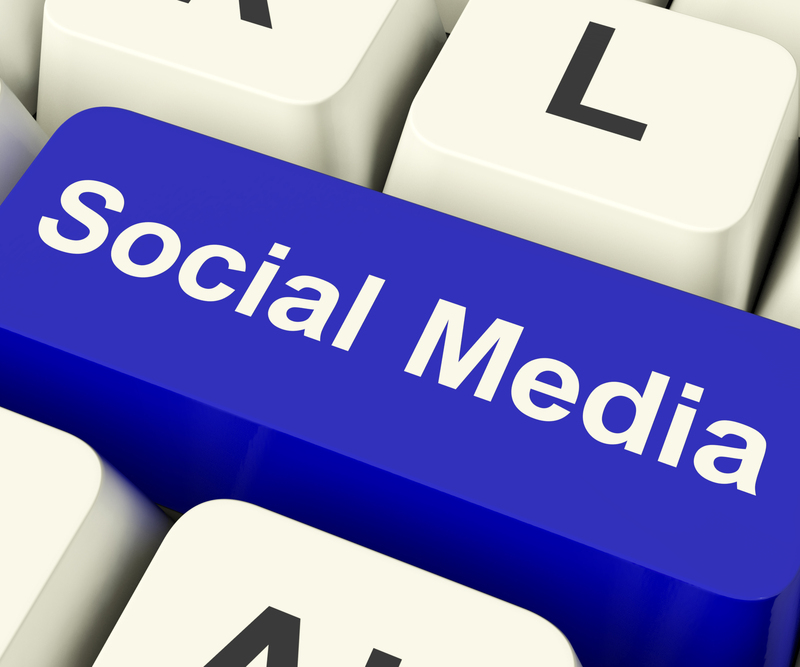 Are you struggling to post appropriate content to your social media sites? Do you want to engage your clients but do not know where to start? Are you pressed to find stories in the media to showcase your expertise?